A young slave suffers constant abuse at the hands of a cruel master. 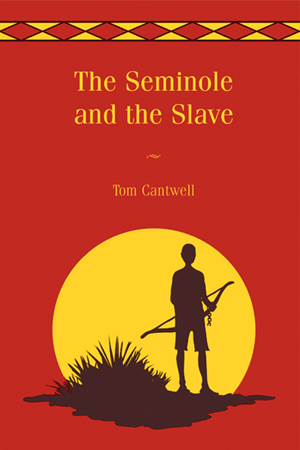 Sam’s only hope for escape lies with Osceola and the local Seminoles, proud Indians poised on the brink of war. Sam seizes his opportunity in the opening battle, but now he must quickly learn what it means to be a warrior. Joining the Seminoles and runaway slaves in the swampy wilderness, Sam falls in love with Okee-wa, a spirited Seminole girl, and faces life or death decisions that will test his loyalties. Based on the epic true story of two cultures united in a desperate struggle for freedom, Sam’s sweeping adventure offers one teenager’s perspective on growing up in a time of war.